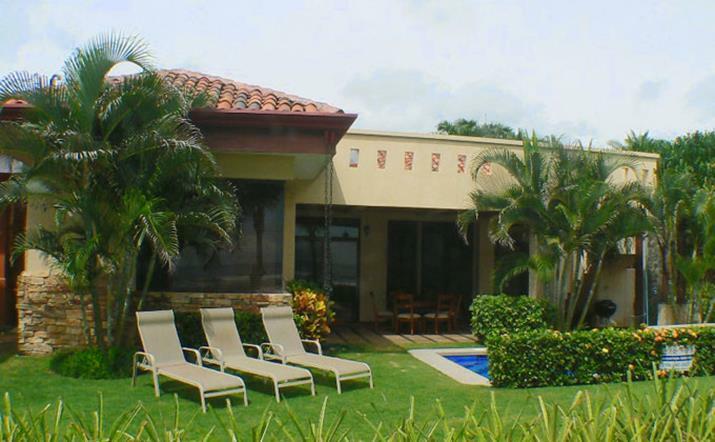 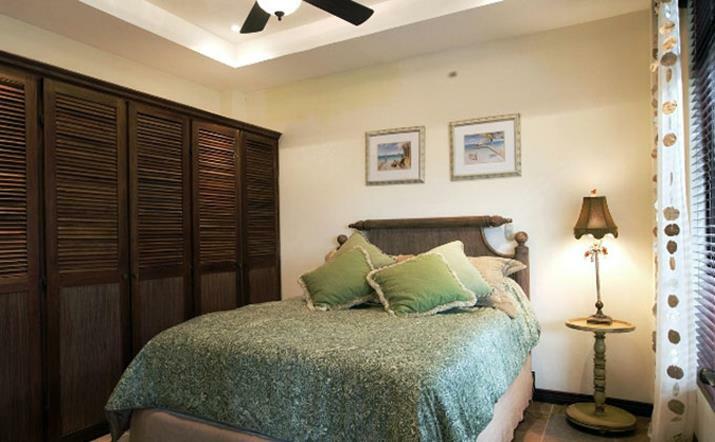 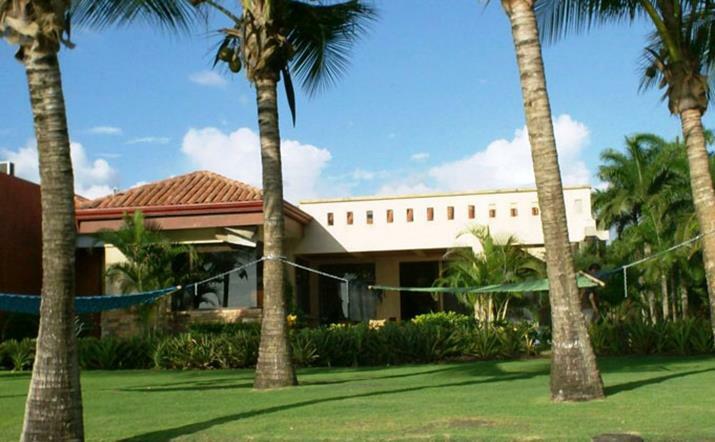 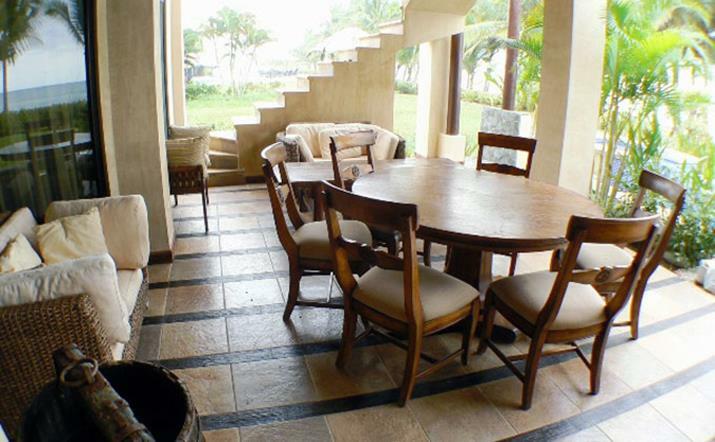 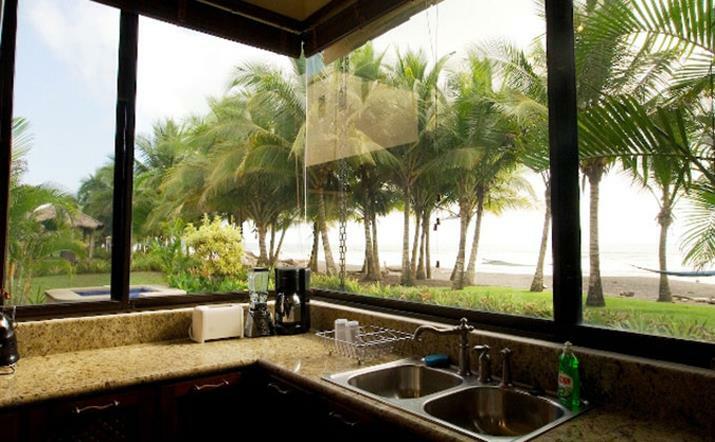 Villa Hermosa is a beautifully appointed luxurious beachfront home located in Hermosa Palms in Playa Hermosa. 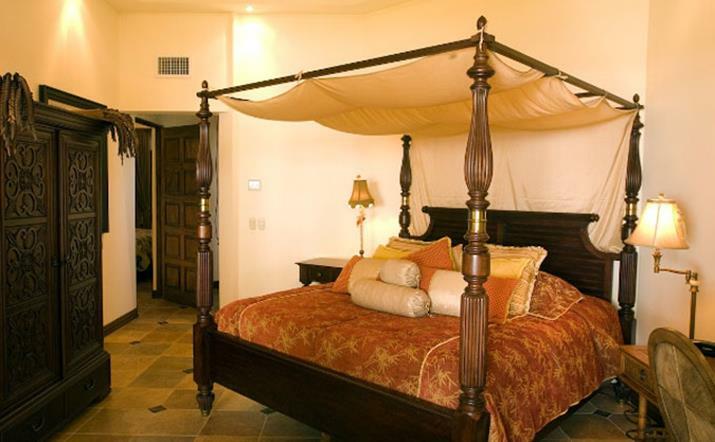 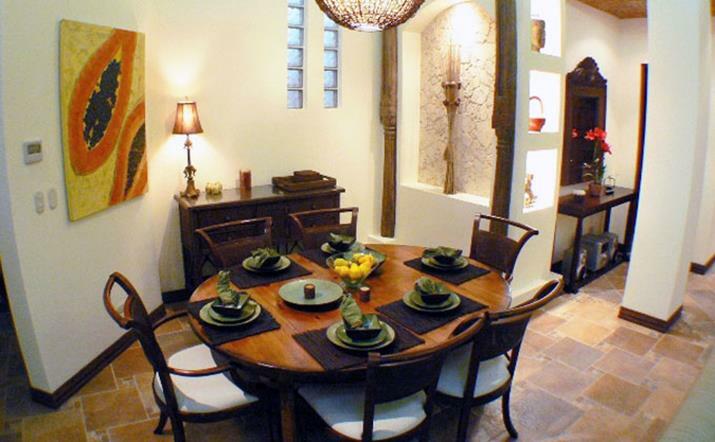 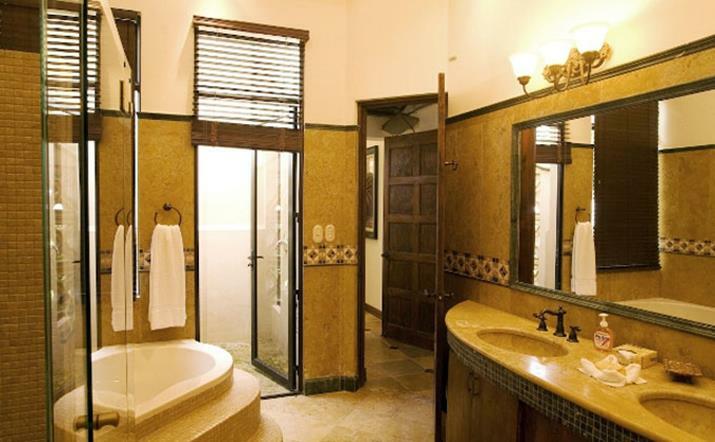 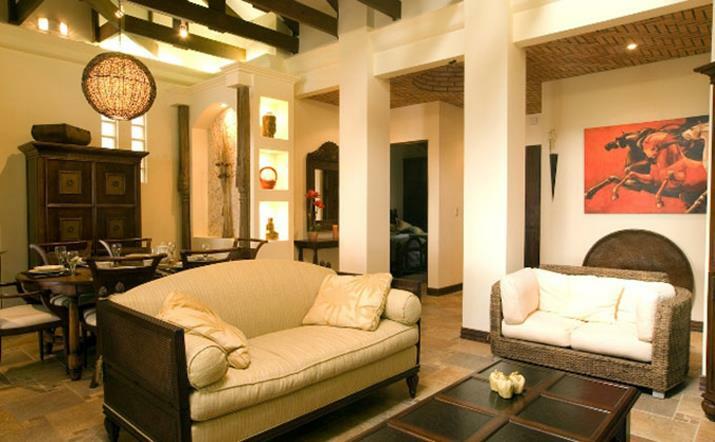 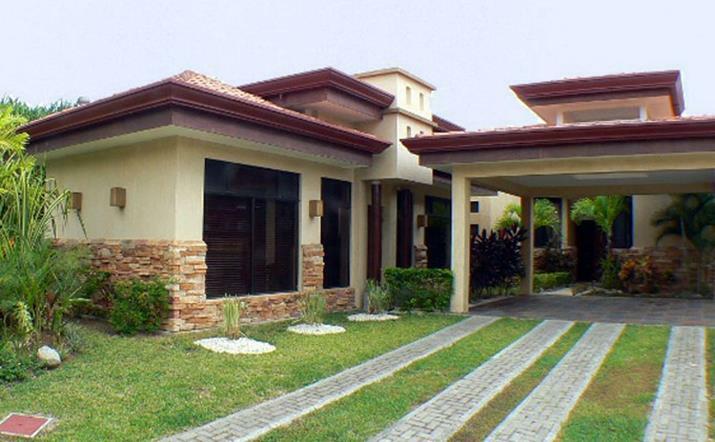 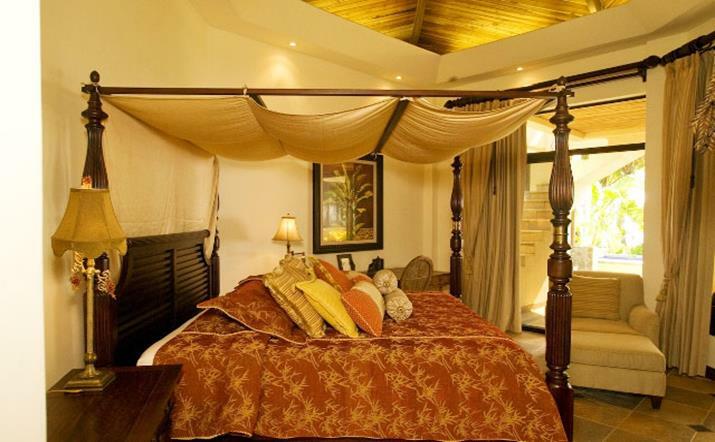 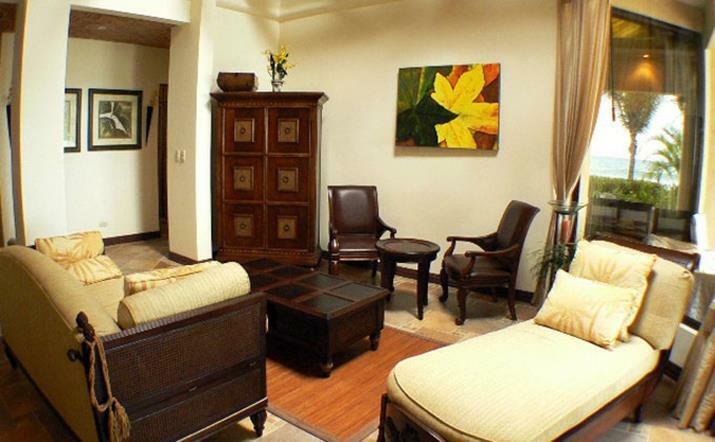 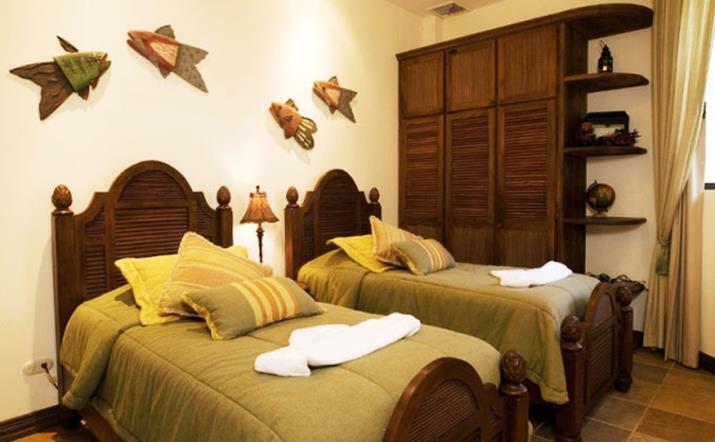 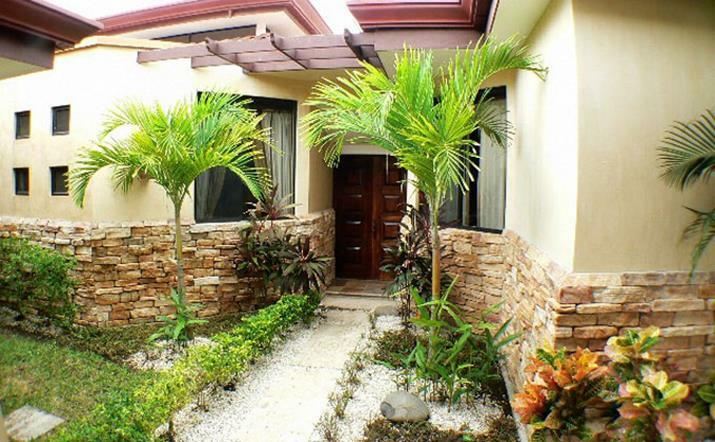 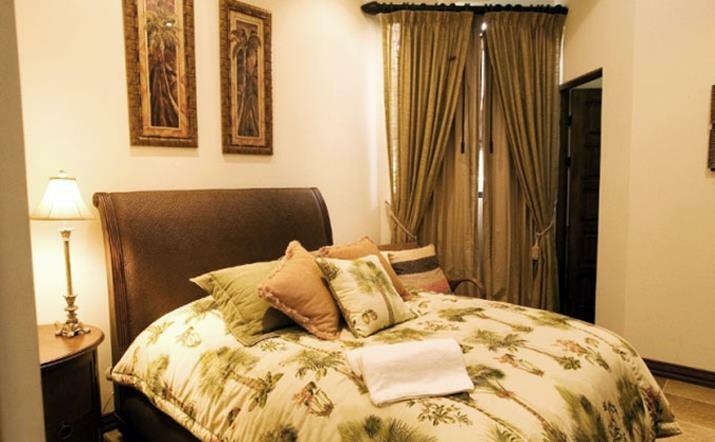 The villa consists of a 3 bedroom main house and a 2 bedroom guest house. 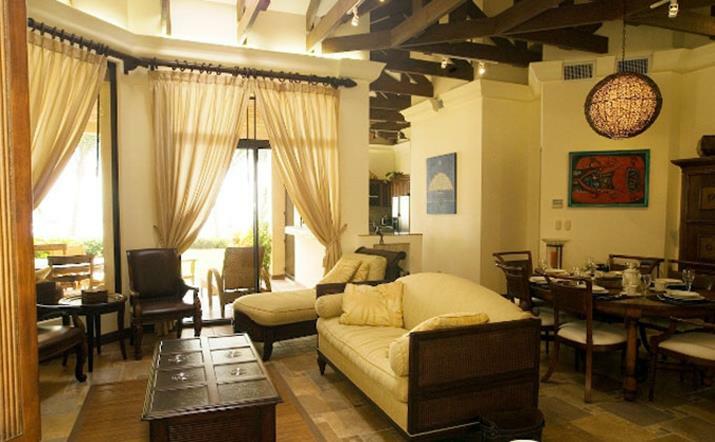 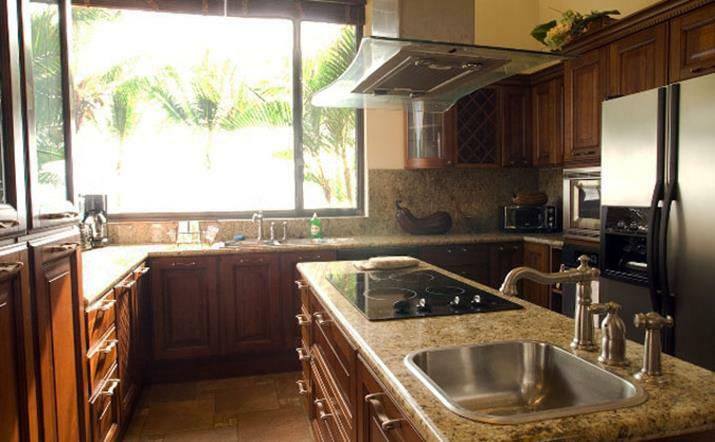 It has a gourmet kitchen, 5 bedrooms, private pool and a covered terrace overlooking the Pacific Ocean. 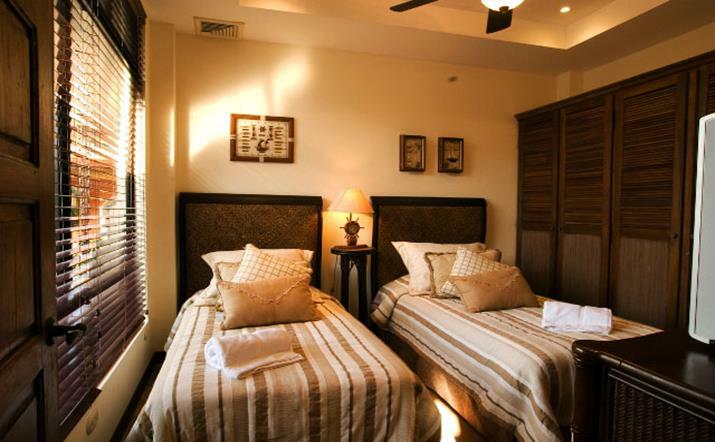 Occupancy: A family or couples up to 10 people.